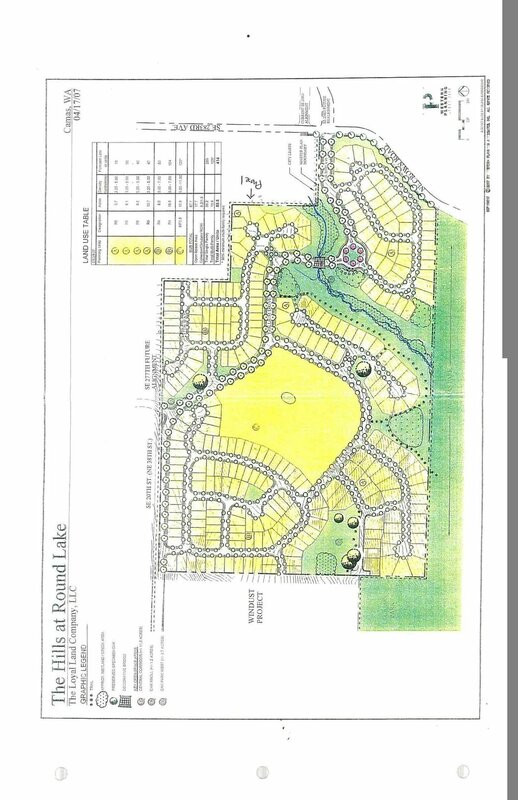 The Hills at Round Lake includes 381 platted lots on an 87 acre site with lots ranging from 4,500 to 8,000 sq. ft. located in Camas, WA. The development is situated near Round Lake and Lacamas Park, which provide residents and tourists with over 300 acres of hiking trails and 6 miles of walking paths, as well as opportunities for boating, kayaking, and swimming. 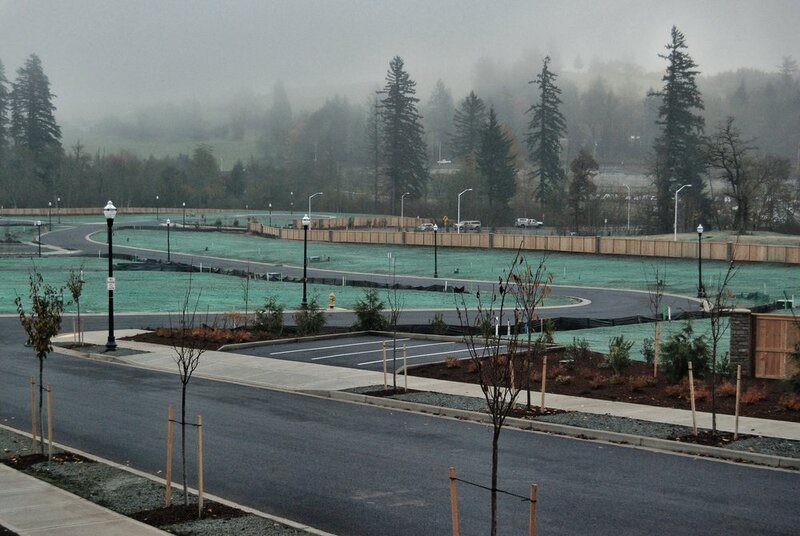 Located within an award winning school district, around a 25 minute drive to Portland International Airport, and within driving distance of downtown Portland and Vancouver, Hills at Round Lake enjoys a scenic small town experience while being able to enjoy the amenities of the city. Camas is highly desirable to home buyers and as a result the area has the highest average home process in Clark County.